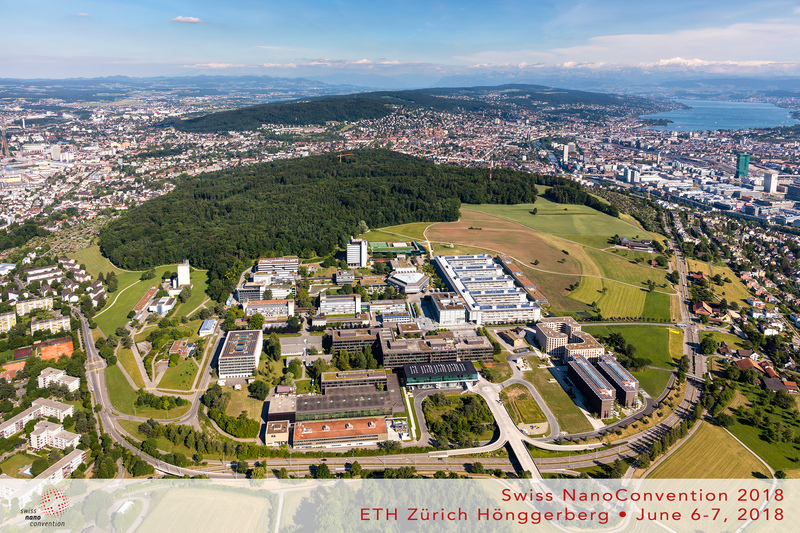 SNC 2018 will be held on the campus of ETH Zürich Hönggerberg. ** Participants are strongly advised to use public transport to travel to SNC 2018. »» Exhibitors will receive separate, specific instructions related to material shipping, loading areas and parking. 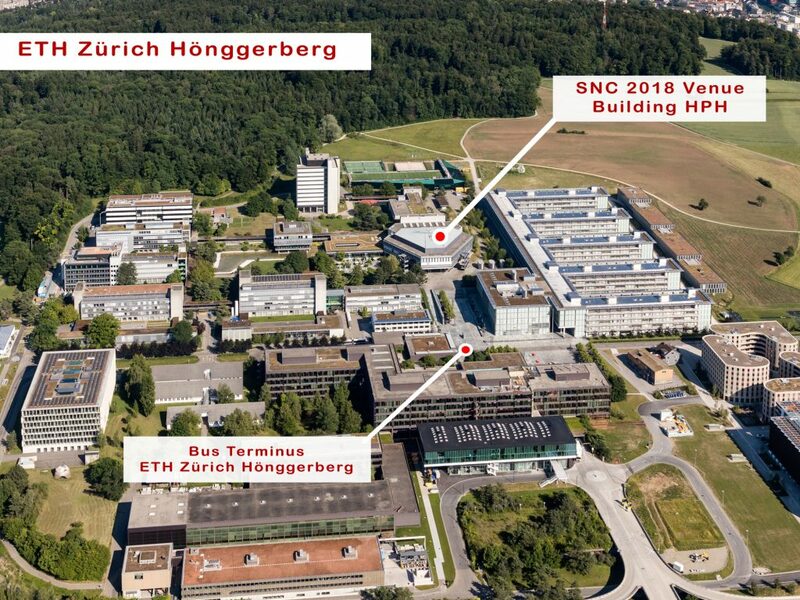 »» All SNC 2018 activities will be held in the building HPH. »» This building is just a 2 minute walk from the bus terminus “ETH Hönggerberg“.